About nine more days until Halo: Reach. 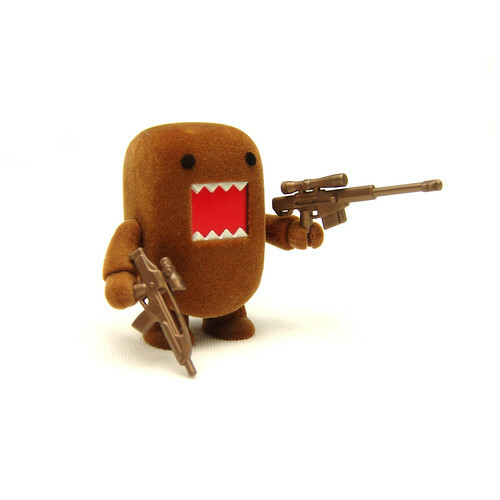 Domo can't wait. He's requisitioned a set of BrickArms accessories to occupy him in the meantime.